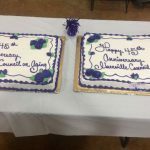 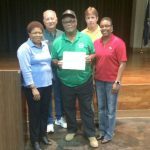 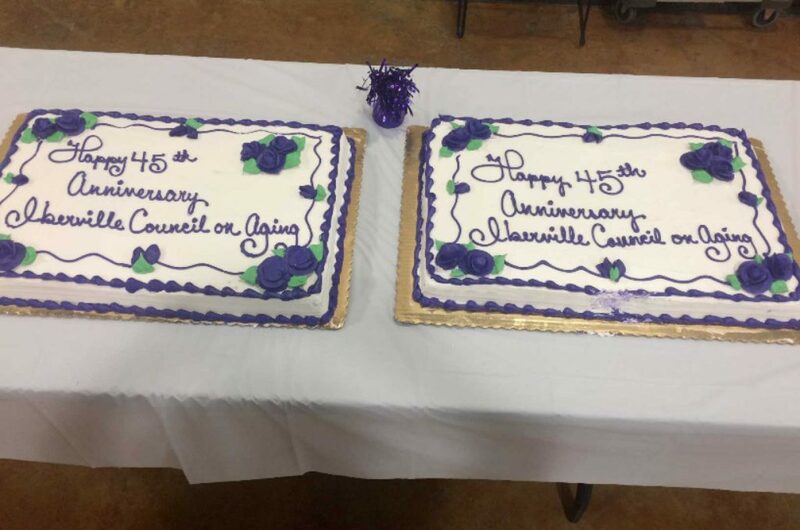 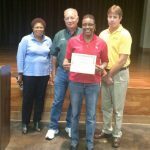 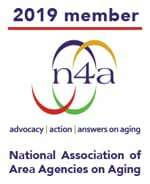 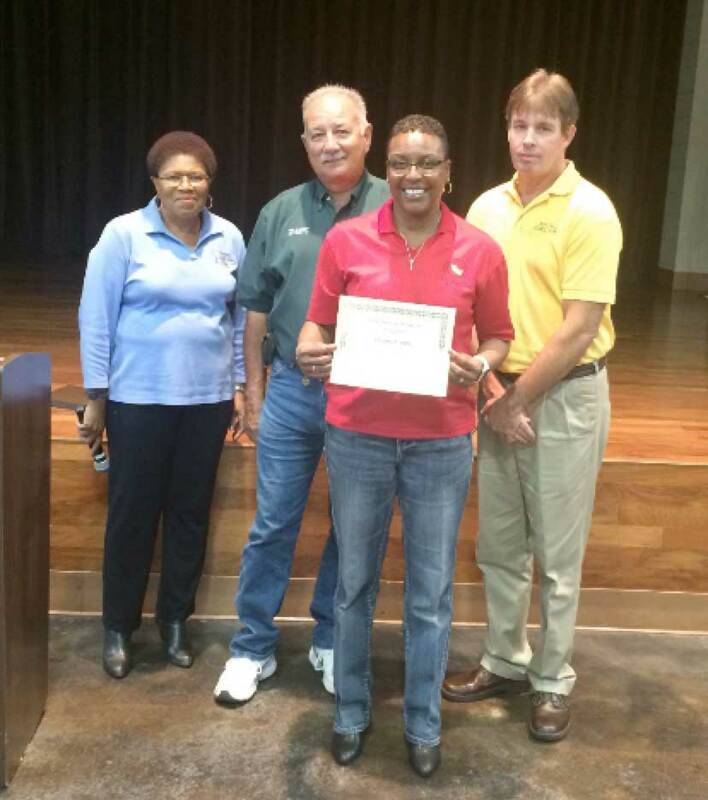 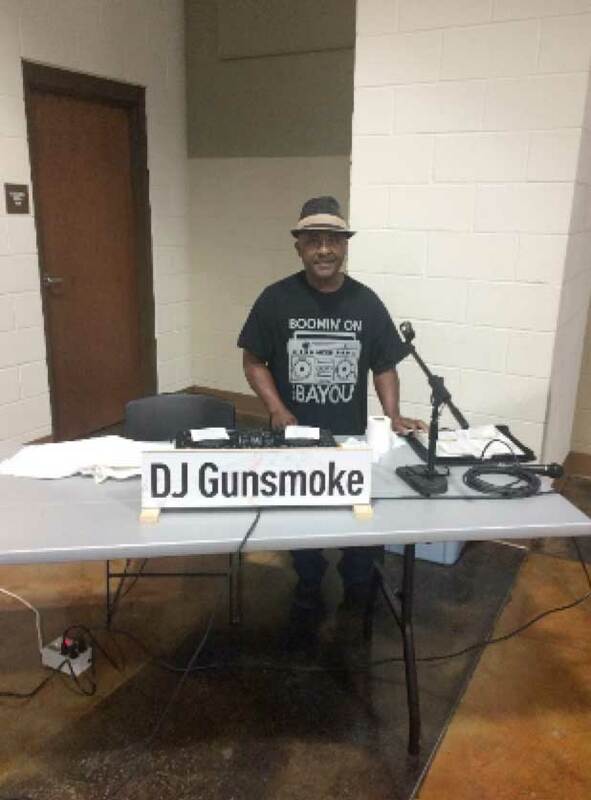 CAAA held its 4th of its10 scheduled 45th anniversary “Celebrate You” birthday events 11/7/18 at the North Iberville Community Center in Rosedale, Louisiana. 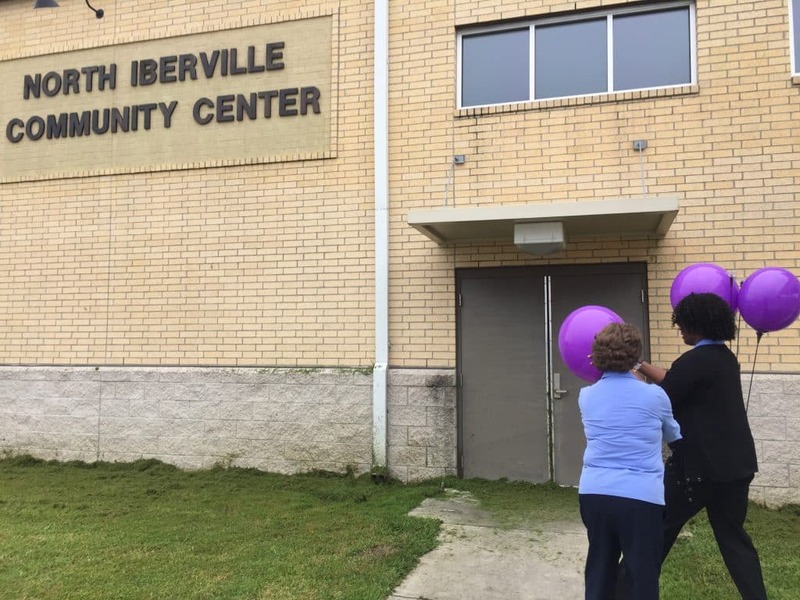 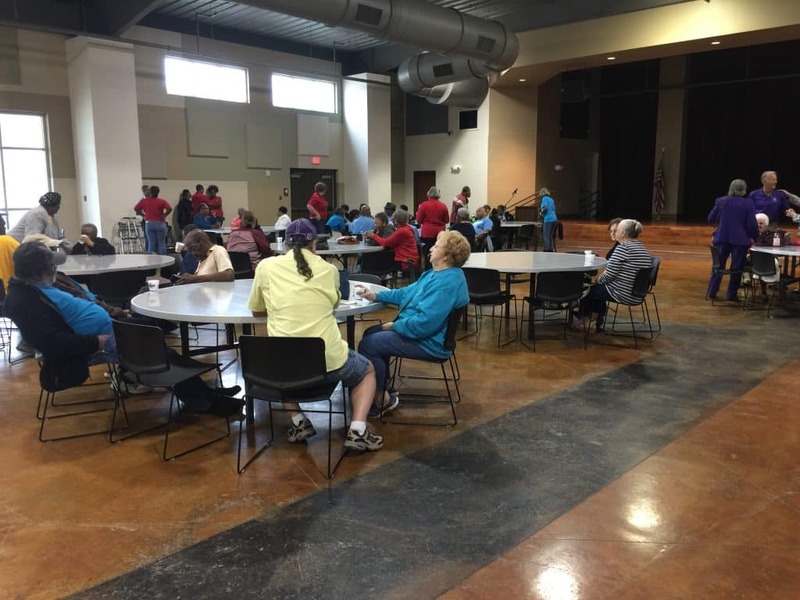 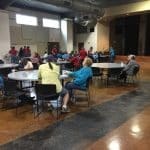 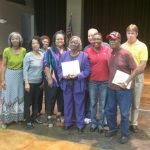 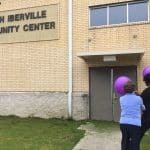 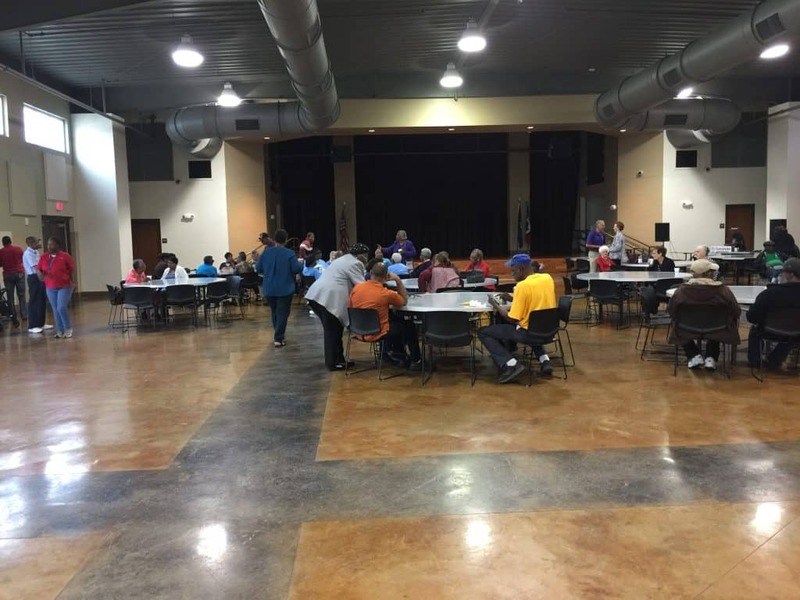 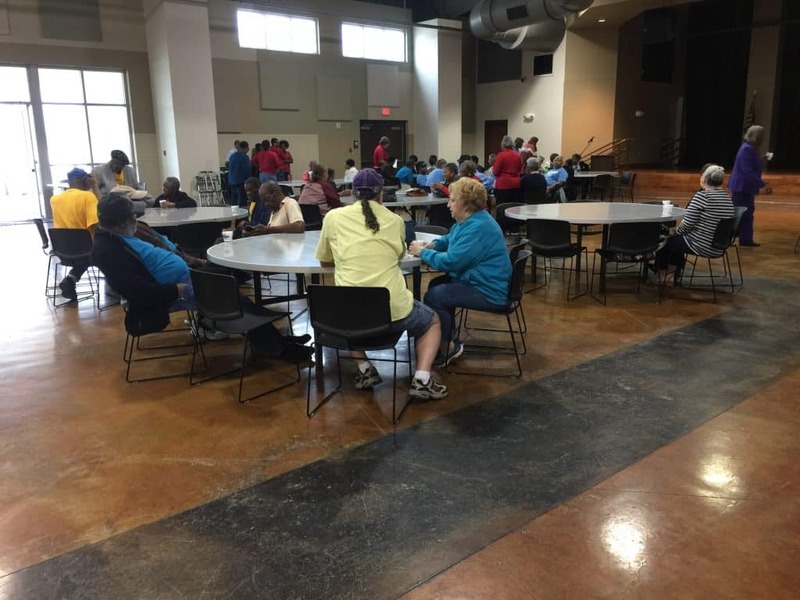 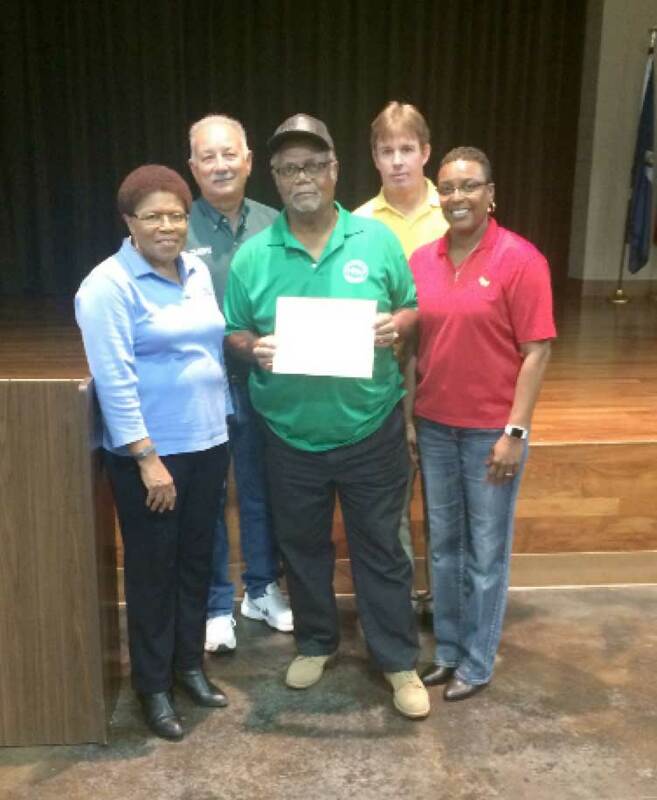 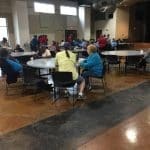 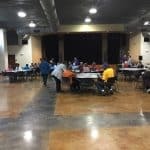 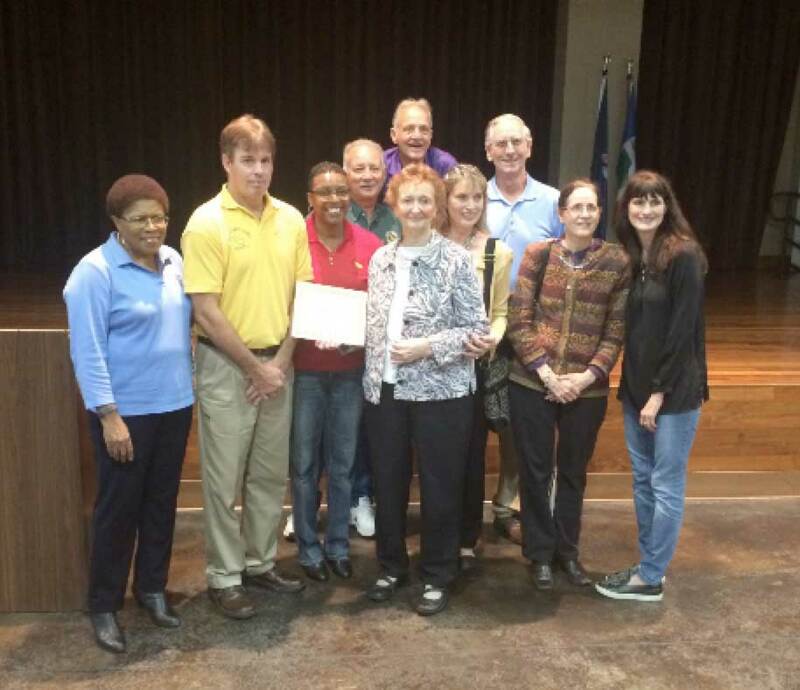 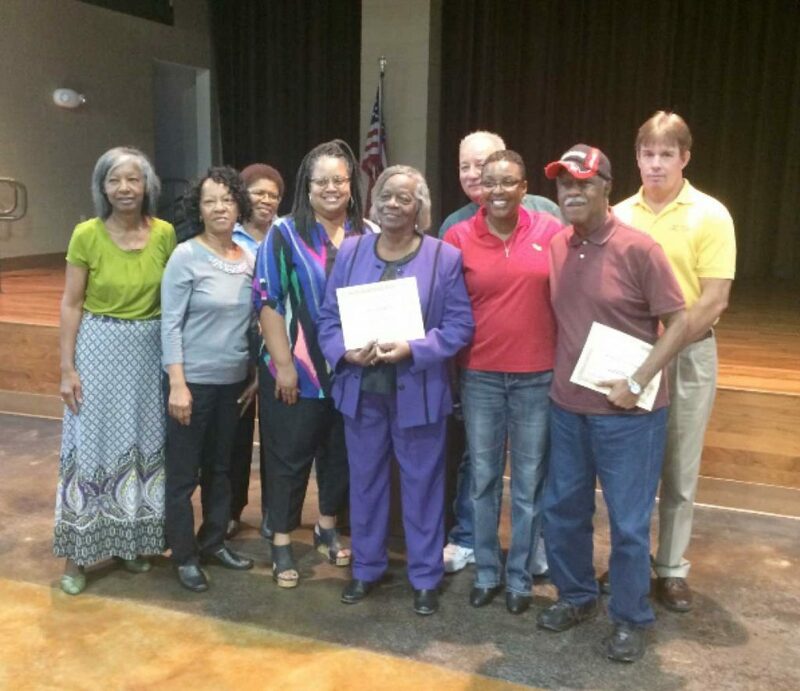 The Iberville Council on Aging assembled 89 seniors from throughout the parish for the event. 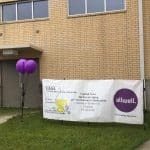 They were great hosts. 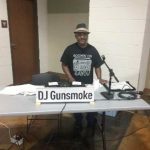 They provided a DJ and there was dancing. 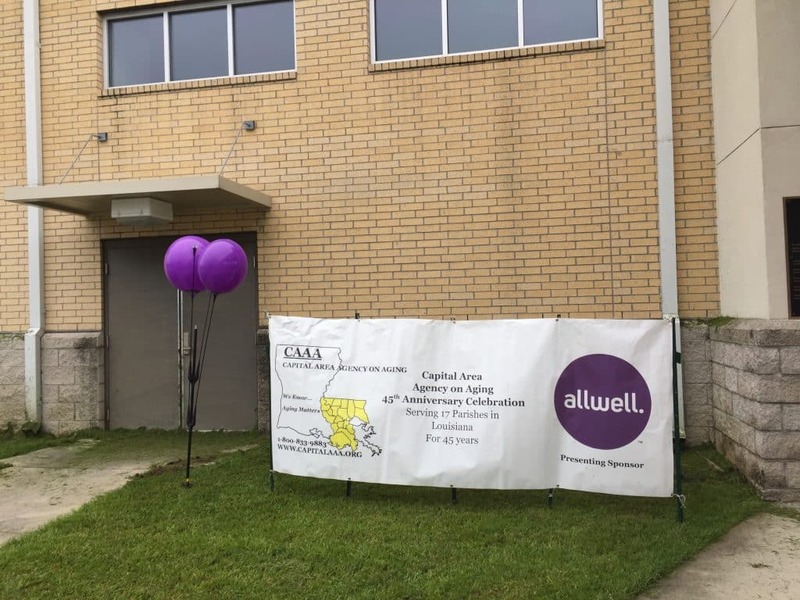 A special thank you to Charlene Siplin, Executive Director of Iberville Council on Aging and Ruth Anderson the Maringouin Site Manager for their part in making this a great event. 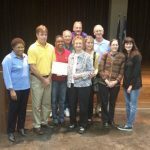 Mr. Matt Jewell, Parish Council Chair, Parish Councilman Mr. Tim Vallet and Iberville COA board members Dawn Rivet, Doug Landry, Rosalie Thompson, and Carroll Devillier were also present to help honor the seniors.